A generous donation from BC Hydro towards Barkerville Historic Town’s Educational Programming: K-12 School Students ensures the important work of this historical school program continues into 2013. The National Historic Site of Canada’s award-winning, curriculum-based interpretive School Program has provided exceptional interactive history lessons for British Columbia students for decades. The fully immersive experiences ensure students leave with a profound and visceral sense of Victorian Era Culture and Commerce as they learn about the ongoing economic impact of the gold rush from the 1870s forward in the province. The donation from BC Hydro contributes to the purchase of supplies and materials for the school programs, to the direct benefit of some 2,000 students representing more than 50 schools throughout the province. 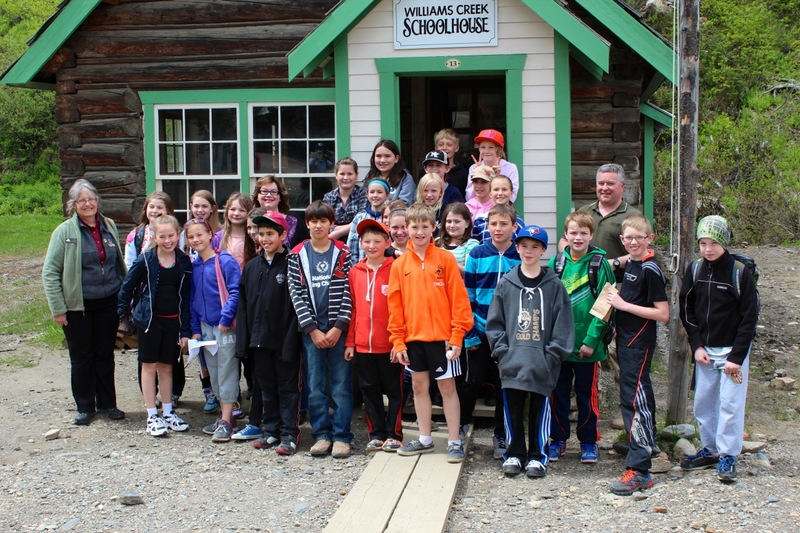 The Barkerville School Program runs every year from mid-May to late-June and includes seven core elements: Early Justice, the William’s Creek Schoolhouse, Chinese Schoolhouse, Chinatown Tour, the Wendle House, Blacksmithing, and Mining in Barkerville. For more information about Barkerville’s School Program, please contact Judy Mooring at 1-888-994-3332, ext. 29, or email judy.mooring@barkerville.ca.